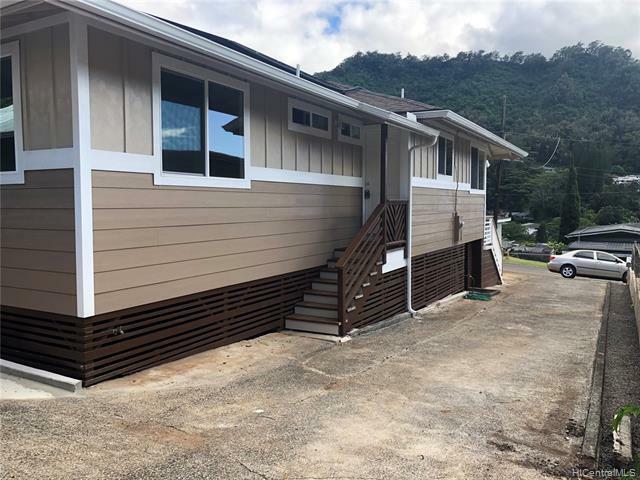 Welcome home to a complete remodeled home in a highly desirable location of Kalihi valley! 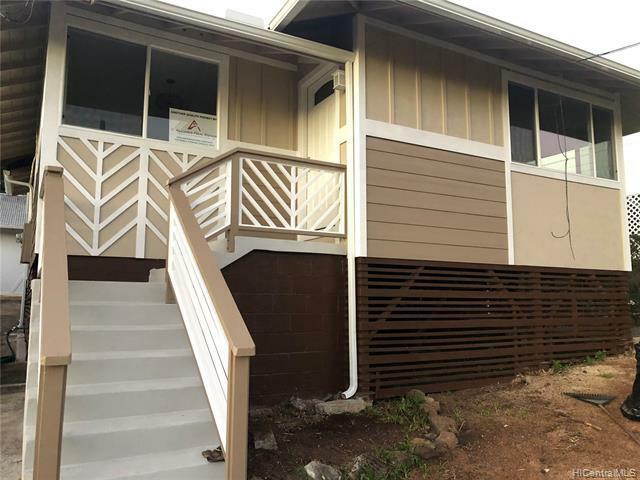 Easy access to highway or freeway and centrally located in town. 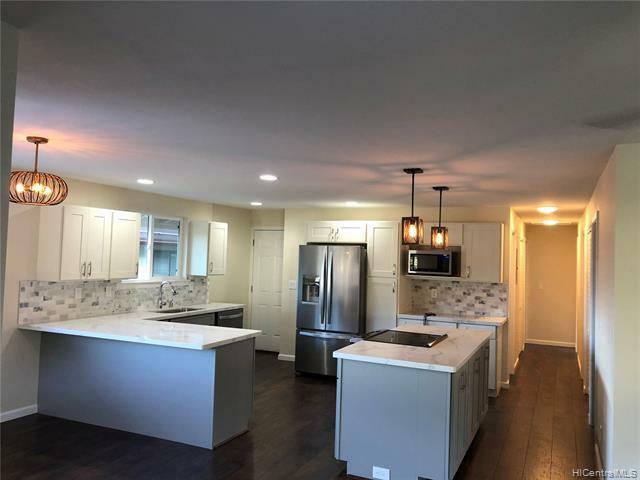 Spacious open concept kitchen with stainless steel appliances and lots of storage. 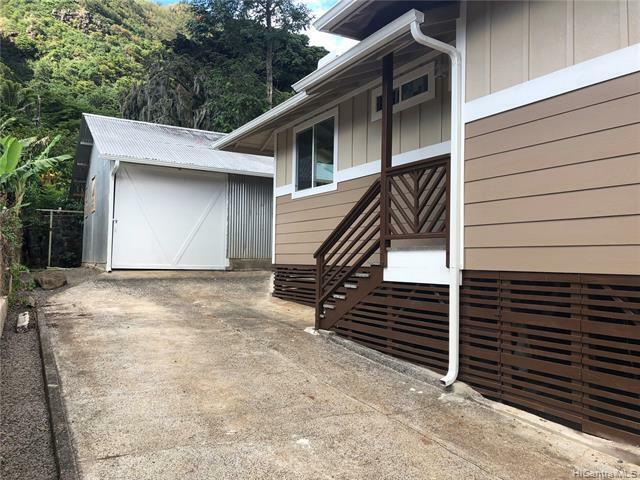 Unique home with a HUGE permitted utility shed/workshop/garage which can be converted into a recreational room or possible future rental. Great potential and value for growing families! Great price in current market value! Listings provided courtesy of Savvy Realty & Loans.